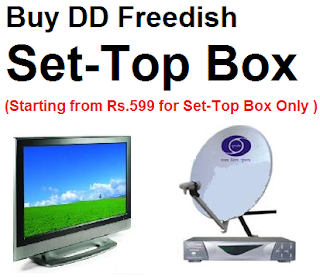 Public broadcaster Doordarshan recently changed the name of its DTH platform from DD Direct Plus to DD’s Free Dish. As explained by Ranjan P Thakur, Additional Director-General, Doordarshan, this has primarily been done keeping in mind the less affluent sections of the society. “Our audiences are not so affluent in comparison to the subscribers of DTH platforms such as Tata Sky, Dish TV or Airtel. The idea is to attract more customers from the semi-urban and rural areas by playing on the trump card ‘free’ and emphasise that it is a free-to-air service for life,” he added. With digitisation panning out to Tier II and III cities after the metros, Doordarshan is now all set to increase the number of channels to about 120. The objective behind this increase is to gain maximum customers as there are a large number of free-to-air channels.